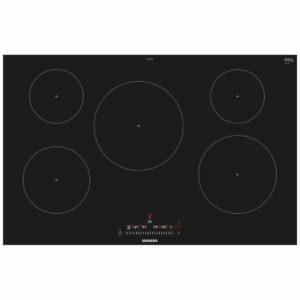 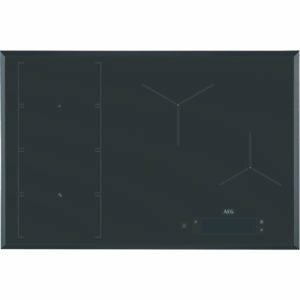 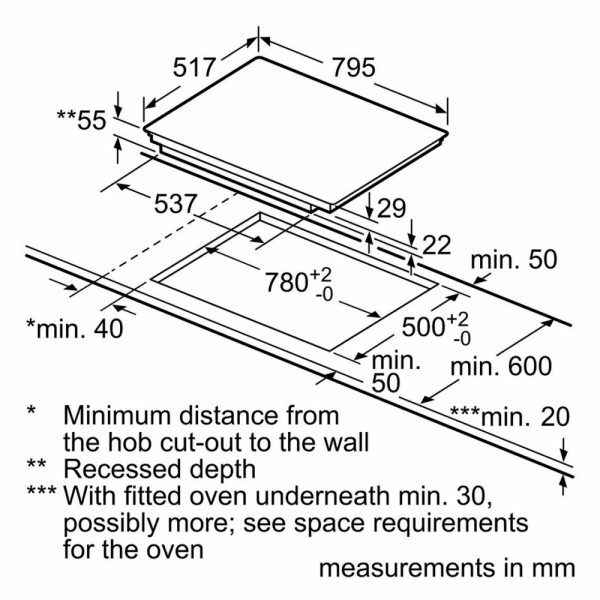 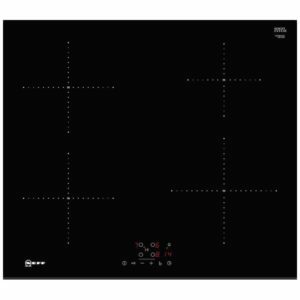 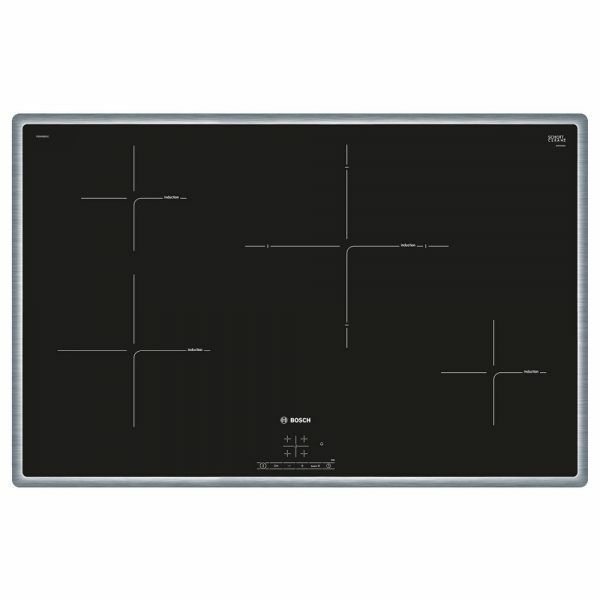 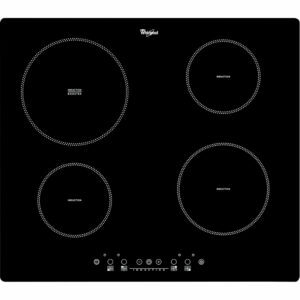 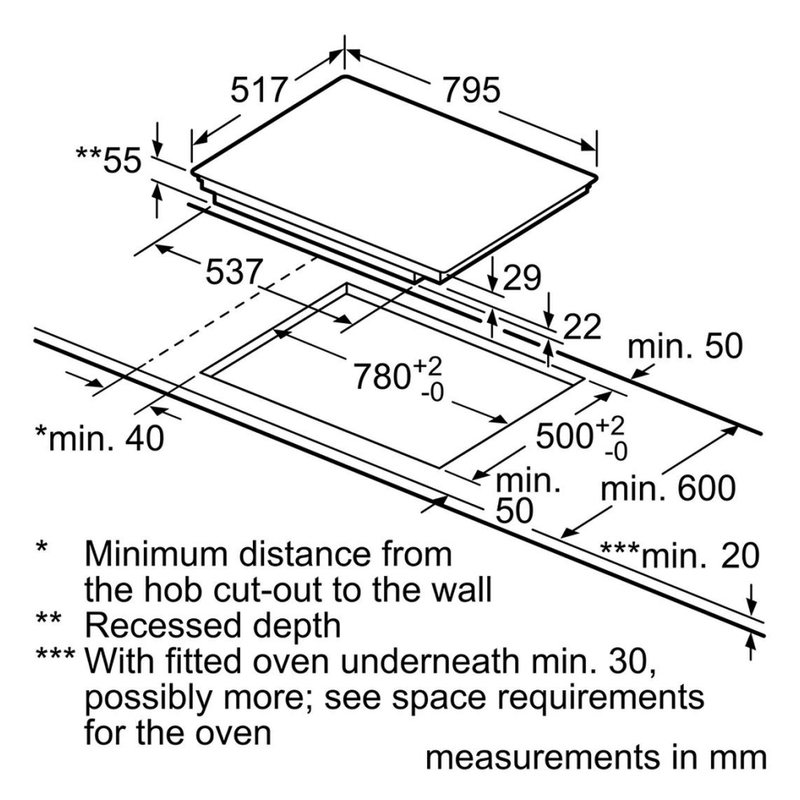 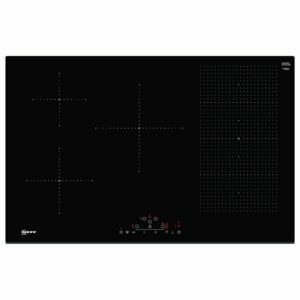 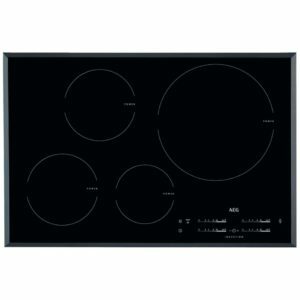 Get ready to enjoy cooking with this superb 80cm wide induction hob from Bosch. 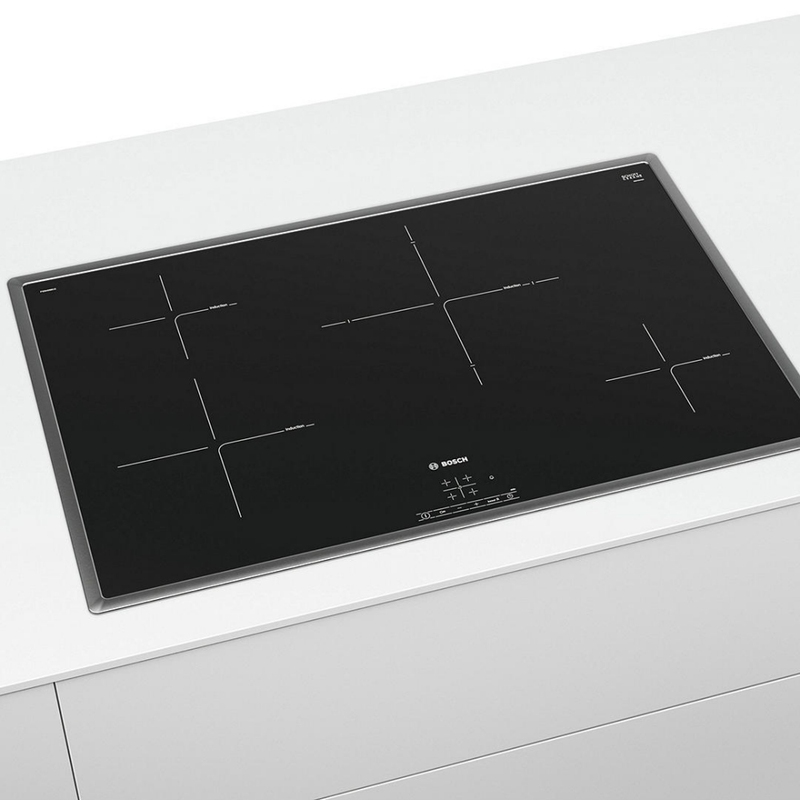 Boasting four heat zones, touch controls and powerful boost functions, precise control and great results are yours. 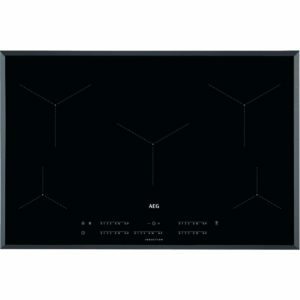 It looks stunning in stylish black glass with stainless steel trim.